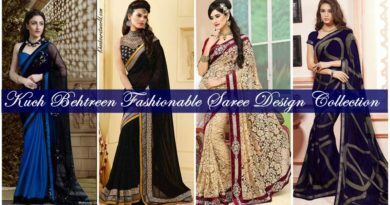 November 8, 2018 March 29, 2019 Afreen 0 Comments best red velvet cake, cake recipes, easy red velvet cake recipe, eggless red velvet cake recipe in hindi, red velvet cake recipe eggless, red velvet cake recipe eggless in microwave, red velvet cake recipe in hindi. 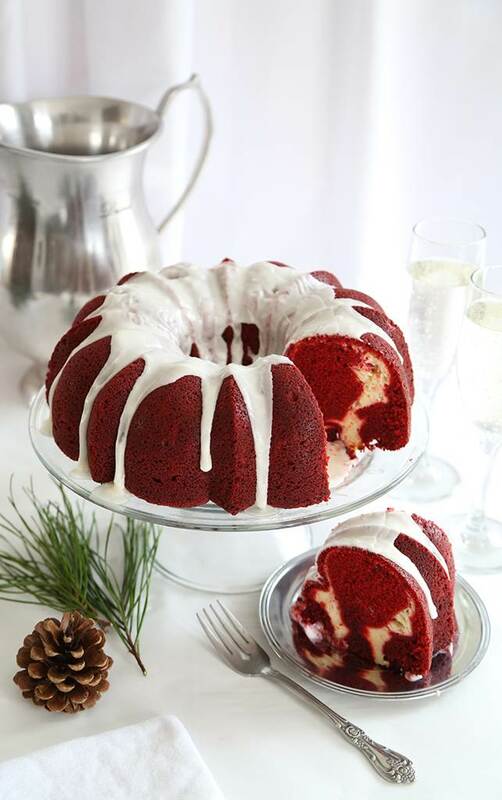 Hello friends… Aaj main aap ke liye layi hu easy red velvet cake recipe jise banana bahut hi aasan hai yah banane me jitni mazedar hai khane me bhi utni hi achchi lagti hai. 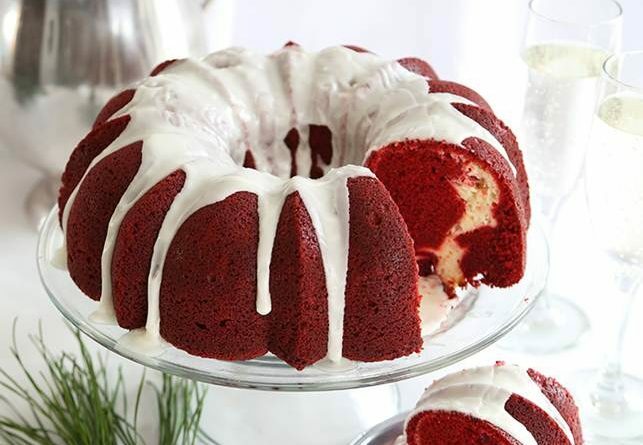 yah cake bahut hi sponge bante hai to chaliye phhir jante hai hamare red velvet cake recipe,, main ummed karti hu ki aap ko hamari aaj ki yah post pasand aayi hogi. First of All, Place butter paper in cake mould and grease it with oil or smear it with dry all purpose flour. Prea-heat microwave on 180 degree for 10 minute on convection mode. Take all purpose flour, baking soda,cocoa powder and baking powder. And now stain both the powders together for 3 time & mix it well. Second step.. Add a little milk to red color for red look. And now take a bowl add Sugar, milk and oil, condense milk, vanilla essence and mix well with the help of blender. And add All purpose flour or cocoa mixture on it. and mix with blender. Pour batter in cake mould & yes don’t forget to tap coz its important for set batter in tin. keep it in microwave for 30 minute on convection mode at 180 degree. And after 30 minute… your cake is ready take out and de-mould and keep it in fridge for some time. And now decor your cake with cherry and whipped cream..
i hope you like my recipe..
Maida.. (Flour), baking powder, baking soda aur cocoa powder ko mila kar achche se chhan lein, Ab dusari side cake bartan me oil laga kar usein set karna hai aur cake bartan me lage nahi iske liye usmein maida bhi chhidk dein. Ab microwave ko convection mood par 180 dgree par 10 minute ke liye rakh dein. Ab red color me thoda sa milk add kar lein. Ab hum chini aur oil ko apas me mix karege, iske saath hi usmein dudh, condense milk aur vanilla essence milayege aur ise bhi achchi trah se mix kar dege. ise achche se milaye aur dhayan rakhe ki koi guthli na rah jaye. Ab hum ismein apna dry mixture ko milayege joki maide ka mixture hai. ise bhi mix kar de iske baad ismein red color milayege. Aap ka batter taiyar hai ab hum ise cake bartan me daal kar aur achche se tap kar dege.. Ab ise micowave me 180 degree par 30 minute ke liye rakh dein. 30 minute baad ise bahar nikal lein. Aap ka cake ready hai. Aur ab aap ise apni pasand ke mutabik cherry aur whipped cream se decore kar sakte hai. ← Winter Me Aankho Ki Dekhbhal Kaise Kare?